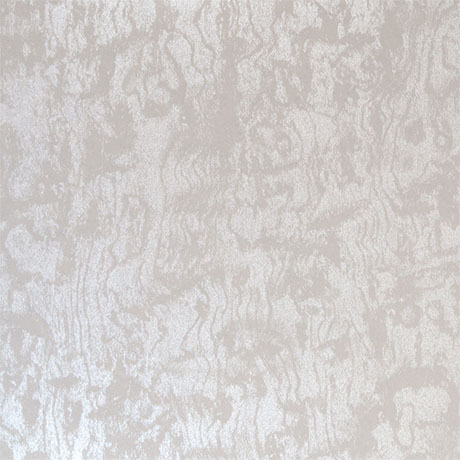 Pearlescent White from the Shimmer Mineral Collection. With a degree of subtlety these decors save their magic until they see the light. Each lustrous decor has a unique glimmer, with glittering surfaces or tiny reflective flecks. As with our Quartz range.